Doesn’t get much better than this. 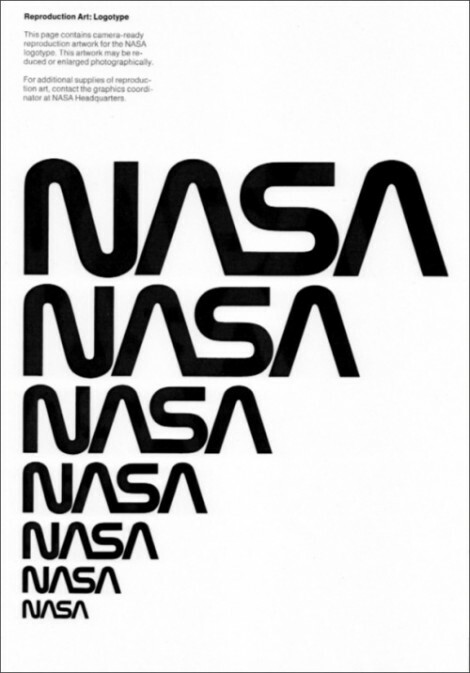 Imagine being able to say you own the complete NASA branding book created by design firm Danne & Blackburn in 1975. 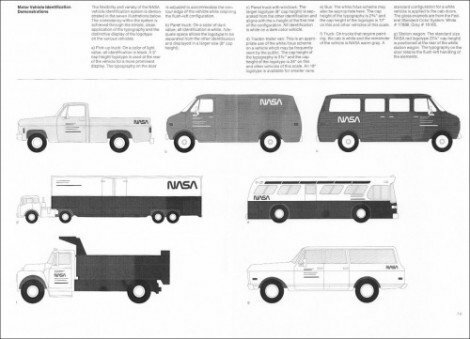 Once something like this surfaces then you can be sure if will end up doing the internet rounds, and these NASA brand guidelines are no exception. So we have pinned down the single page images to one Tim George who lives resides in London. 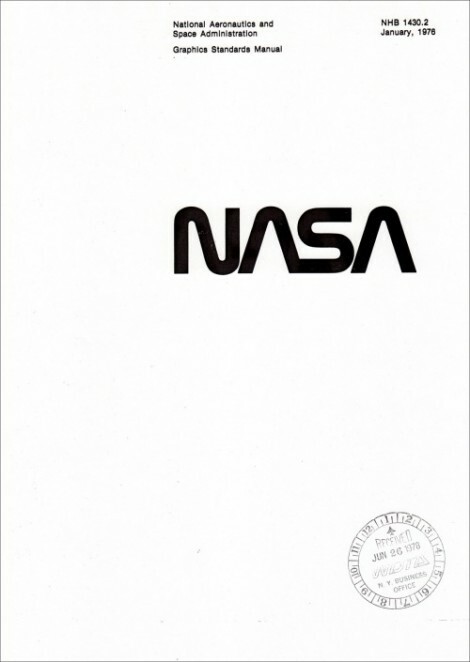 One of his ex-tutors from college is the proud owner of the original NASA graphics standards manual, and sent Tim some of the photocopied pages. 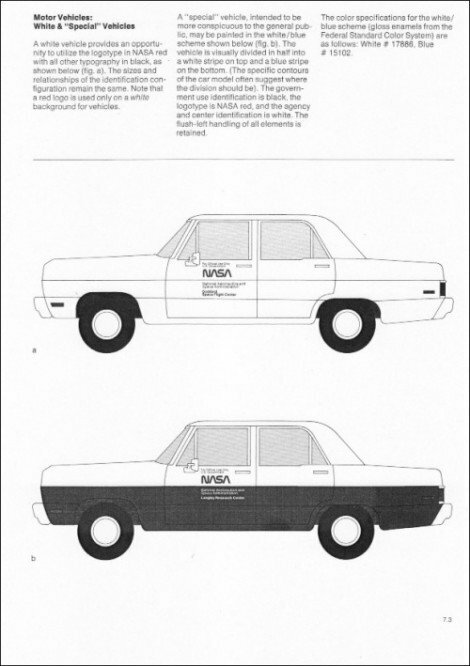 I have particularly chuckled at the car illustrations.